Another hot tune drops from music star Sean Tizzle – Gyal Dem out now! Top music act Sean Tizzle opens the year with a new sensational record he calls ‘Gyal Dem‘. 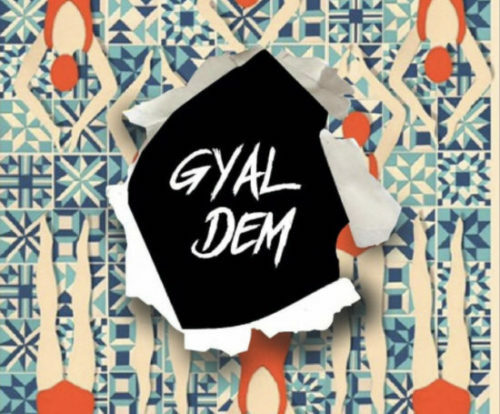 The singer does something with a dancehall vibe that makes you want to swing your body. He calls out the ladies as he tries to get on board with the ladies. Get that Sean Tizzle – Gyal Dem below. Listen, enjoy and share.